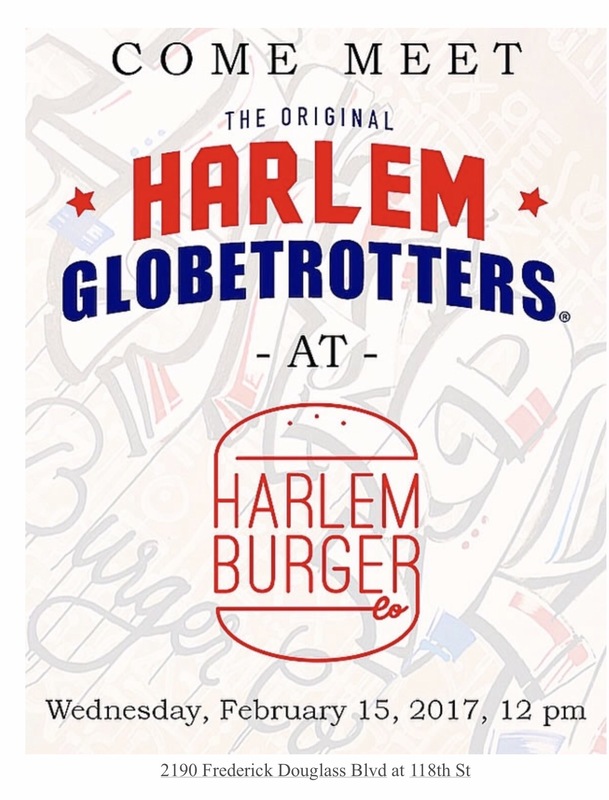 Harlem Globetrotters | HarlemGal Inc.
Did anyone watch the season premiere of The Amazing Race on CBS, Sunday September 27th? One of the teams competing for the big prize are Herbert Lang and Nathaniel Lofton, two members of the Harlem Globetrotters. From what I saw on the tube this past Sunday, they have some serious potential to win it. First, who knows the importance of team spirit better than a Harlem Globetrotter? Second, they have stamina from all that precise dribbling up and down the basketball court. Third, they are known to pull a few tricks out of their magic hat on the court. That skill could seriously help with the different challenges ahead. And last, they have traveled all over the world with the Globetrotters. They have a landscape edge based on their travels. Given their potential, HarlemCondoLife will be watching every Sunday and rooting for Herbert and Nathaniel! Go team!